The Retreat at Sheppard Pratt offers self pay, residential psychiatric rehabilitation to people experiencing behavioral health issues, including depression, anxiety, and mood disorders. Our doctor-led teams provide personalized treatment options to help people during mental health recovery. The Retreat at Sheppard Pratt is a self-pay program treating adults 18 years and older, who are at a crossroads or experiencing life-changing events. 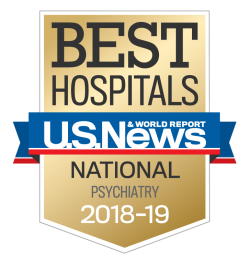 You’ll find expert psychiatric care in a residential setting.